Over 900 Canadian nonprofit organizations applied for the #GoogleImpact Challenge grant and through online voting, Food Banks Canada secured the People’s Choice award and $750,000 towards technological innovation to develop the FoodAccess App. 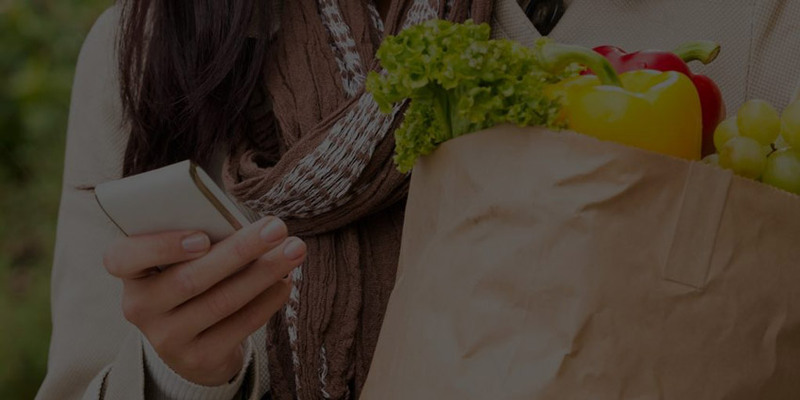 The FoodAccess App’s goal is to help link Canadian retailers, farmers, manufacturers and restaurants to food banks and agencies to help provide quality food to assist those who need it most and reduce the amount of food going to waste. “We recognize the impact of our social community of donors, supporters and food banks across the country. With the right strategies in place we thought we had a chance at securing one of the five grants by focusing on our social media outreach. Marigold understands our brand and how to engage our community” shares Marzena Gersho, Director of Communications and National Programs, Food Banks Canada. “Marigold understands our brand and how to engage our community” Marzena Gersho, Food Banks Canada. Food Banks Canada enlisted Marigold Marketing and PR to execute a social media strategy and community engagement plan in their quest to win $750,000 to develop the FoodAccess App. Marigold’s highly successful social media campaign drew over 1 million impressions, 95,000 engagements and the video produced by Google saw over 130,000 views on Food Banks Canada’s social channels. Food Banks Canada now begins the work to develop the highly anticipated FoodAccess App.